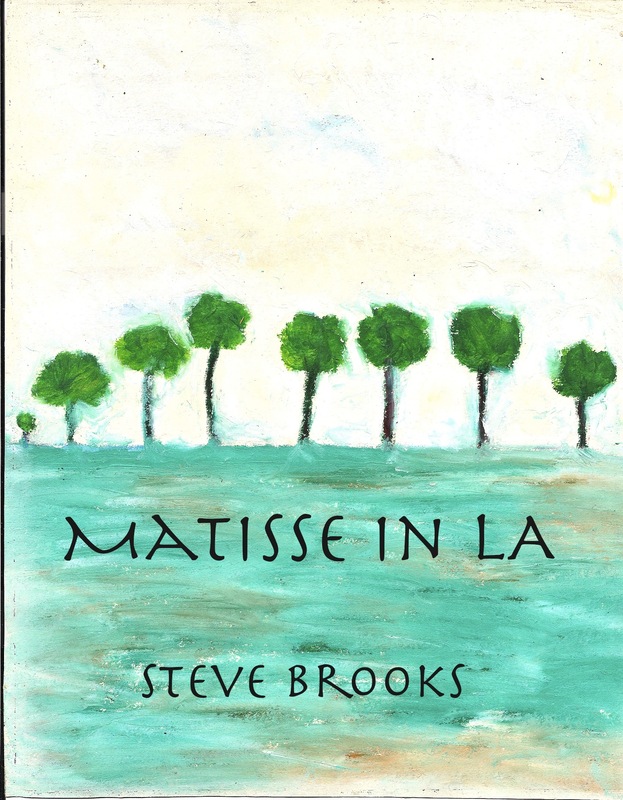 Matisse in LA is a small book of poems, written months after I had a real scare, from my first myocardial infarction. I was happy to be alive and suddenly conscious,in my body, of my morality. I said I was 18 until I was 60, when that happened. I was someone who embraced the presence of death, but my body hadn’t gotten the message, until then. It was a kind of awakening that produced these poems, which I had slighted until recently. 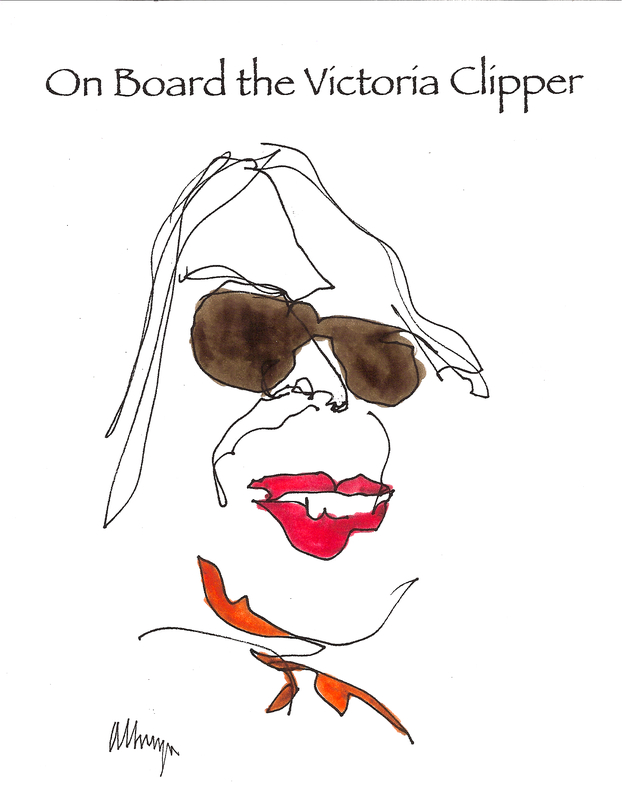 On Board the Victoria Clipper is a collection of impressions written aboard the Victoria Clipper from Seattle to Victoria, BC. 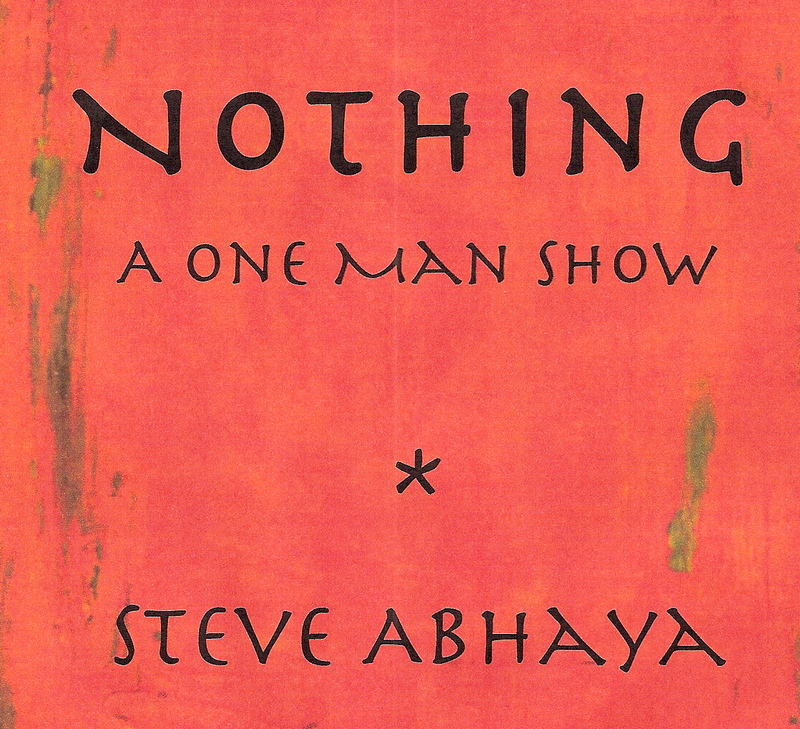 Here is the text to the video: Nothing – A One Man Show.